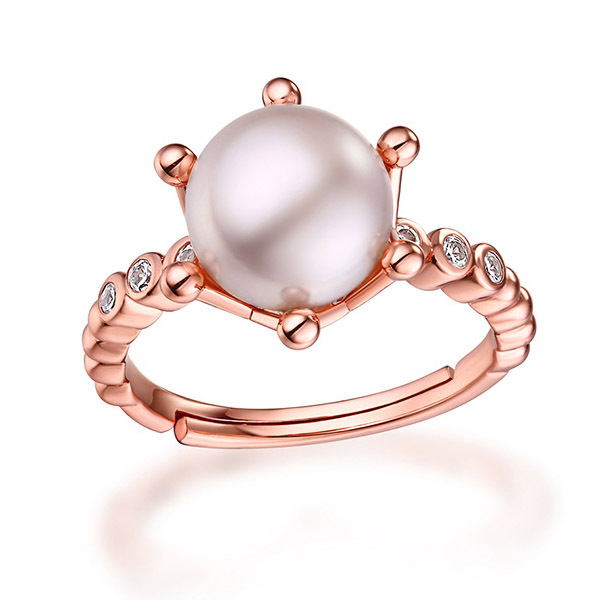 Elegant and graceful, this Natural Pearl Ring is certain to touch her heart. 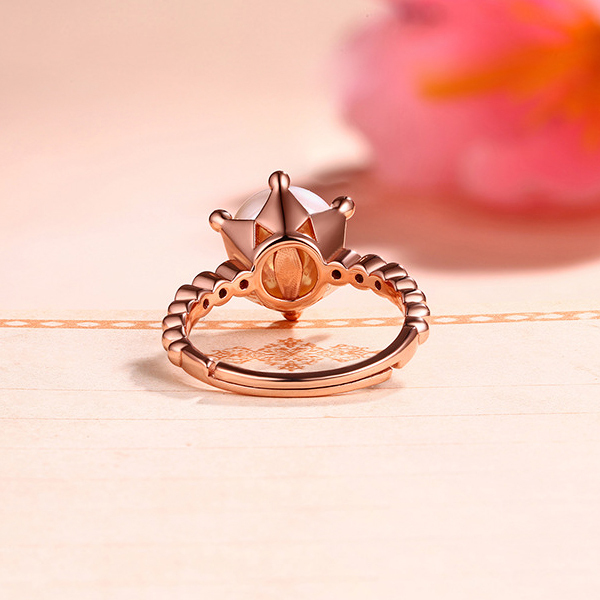 Classic and crystal, this exquisite fashion ring makes a thoughtful gift for the birthday girl. Created in sterling silver won't change color or get dark. A thoughtful look she'll turn to often, this ring is finished with a bright polished shine. 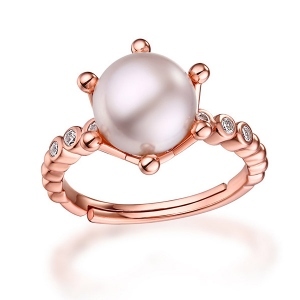 The simple design of the round pearl is in sharp contrast with the innovative elements, and it has a charming luster. 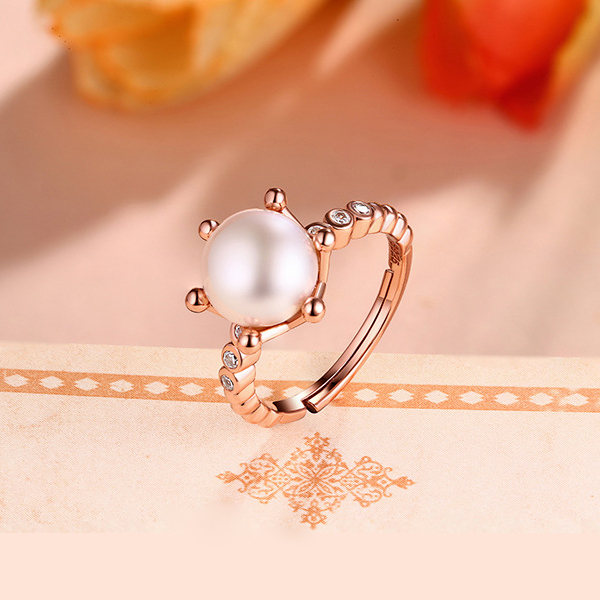 Make it a wonderful gift for any occasion.